Military families welcome! 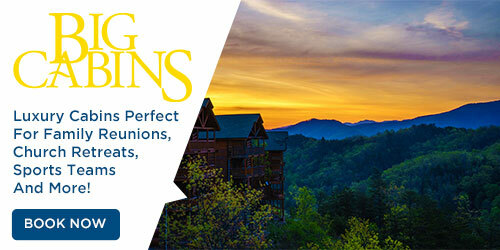 Members of the military receive up to 15% off for stays with Big Cabins. Please book online or call 888.422.4775.